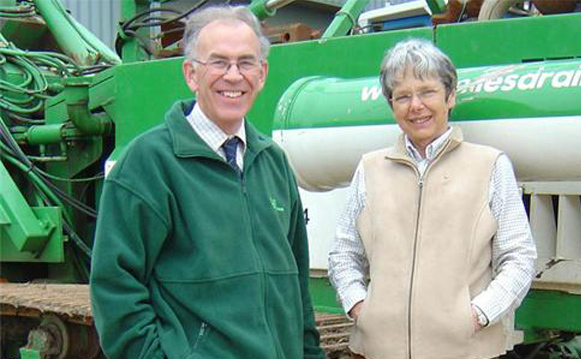 Miles Drainage Ltd was founded in 1988 by Peter and Liz Robotham and we still continue to develop our reputation as a well established, trusted company operating across the country. As a successful land drainage and civil engineering company our objective is to provide the high quality workmanship and value for money demanded by both the agricultural industry and civil engineering contractors. As a result of our commitment we have held BSI 9001 accreditation since 1994, been accepted as an Achilles Category B Approved Supplier and we are also active members of the The National Association of Agricultural Contractors. Our fully equipped workshop facility ensures that our equipment is regularly serviced and maintained to the highest standards and service support vehicles enable us to react quickly when any unforeseen on-site repairs or modifications are necessary. All our operatives are experienced and qualified to current CPCS standards, have relevant Streetworks and CABWI certification and are supported by a dedicated management team. Whatever your requirement few companies can rival our capability and expertise so please browse this site for information and then contact us and we will be happy to help and advise. 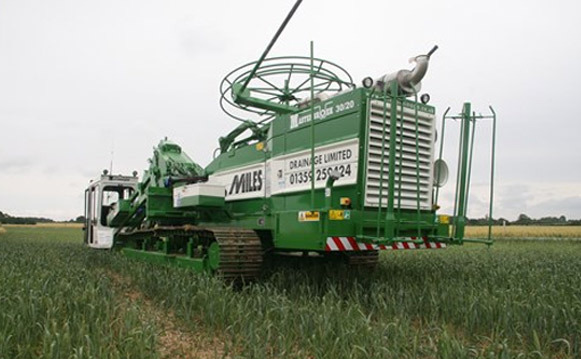 MDL are a land drainage and civil engineering company based in suffolk who operate throughout the UK.